← Does Your Garden Need A Lawn? 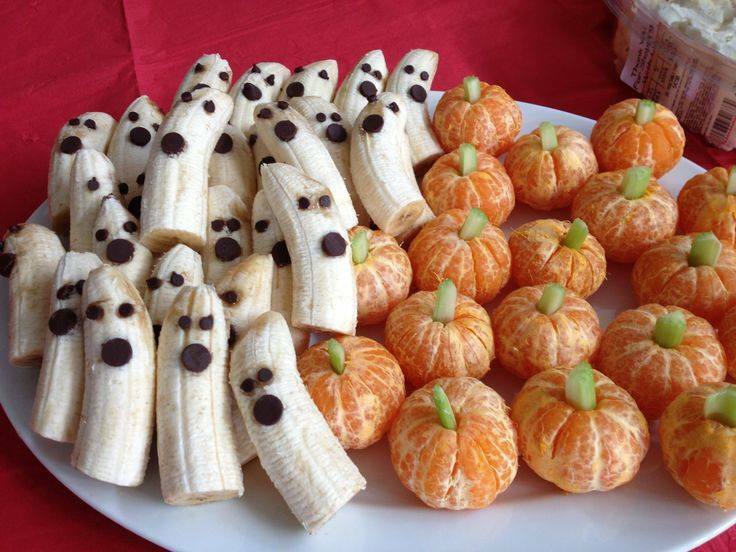 This entry was posted in Crafts ~ DIY ~ Projects, ~Edible, ~Halloween and tagged banaa, celery, chip, chocolate, Health, orange, pumpkin, snack, tangerine. Bookmark the permalink.